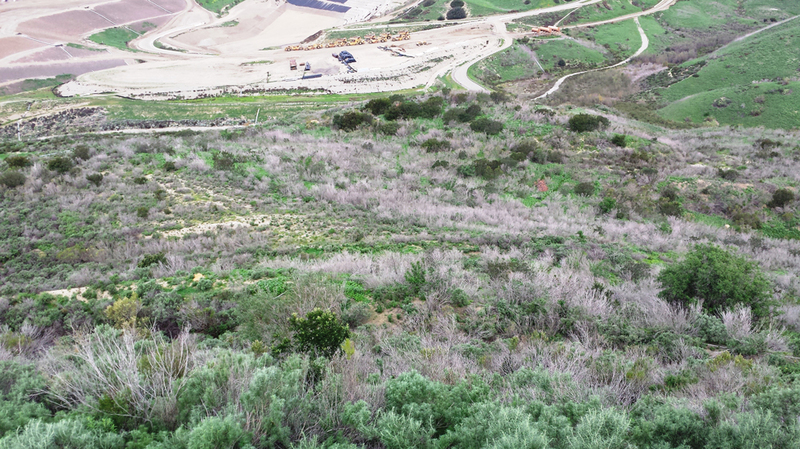 LSA is currently providing On-Call Biological Services for the OC Waste & Recycling (OCWR) Landfills throughout the County of Orange. Recent and ongoing tasks have included regulatory permitting, mitigation planning and design, monitoring of over 200 acres of habitat restoration, special-status species surveys and monitoring, and rare plant translocation projects. 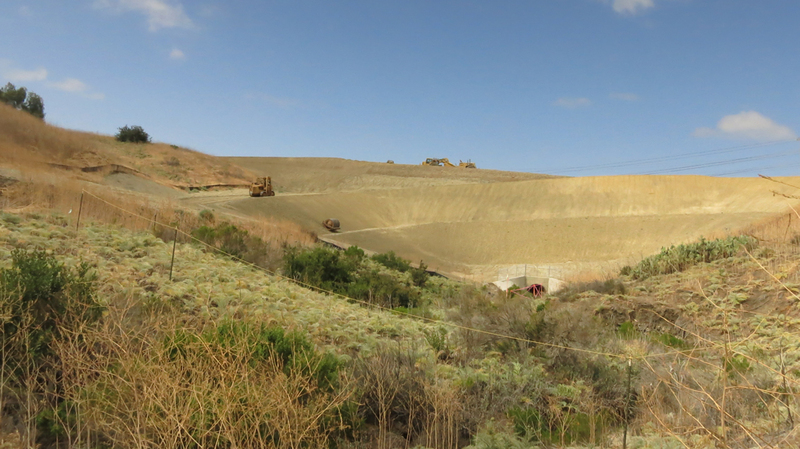 LSA has also been responsible for the permitting and construction monitoring for a major arterial highway that passes through the Prima Deshecha Landfill property. 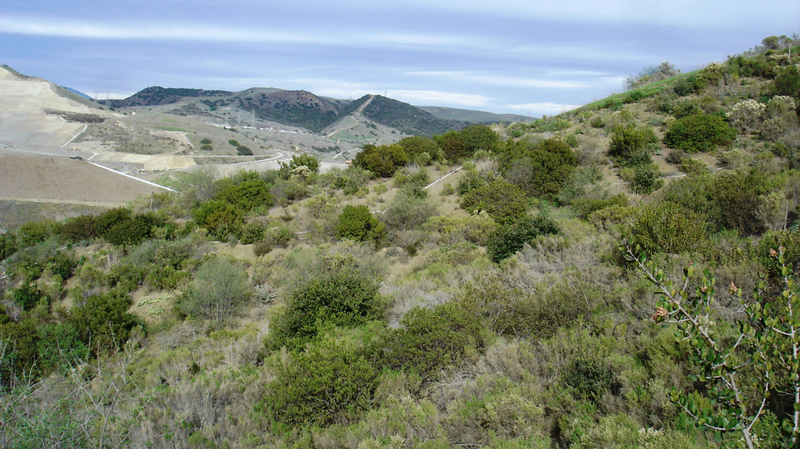 Through this work, LSA is facilitating OCWR compliance with two different regional Habitat Conservation Plans and permit conditions associated with U.S. Army Corps of Engineers, Regional Water Quality Control Board, and California Department of Fish and Wildlife permits. 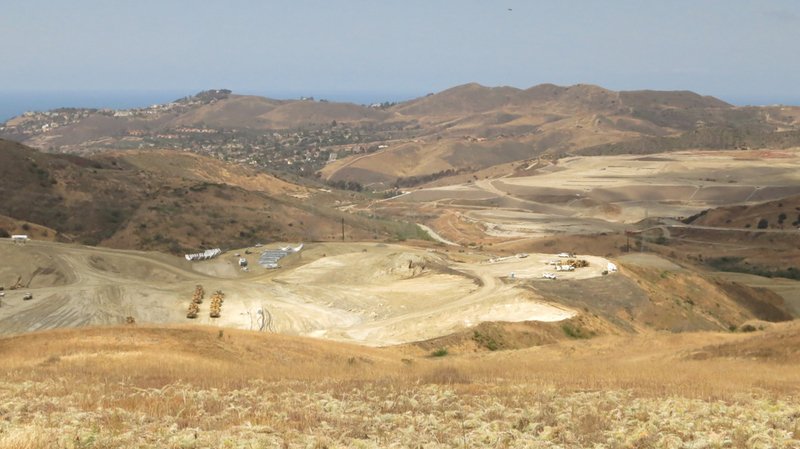 In addition, LSA is assisting OCWR with planning and permitting for future landfill closure and expansion activities. Given the long-time horizons for landfill operations, this planning for the future requires an intimate knowledge of current regulations, the ability to identify practical solutions, and experience with anticipating future scenarios.